Rice, what a versatile food. 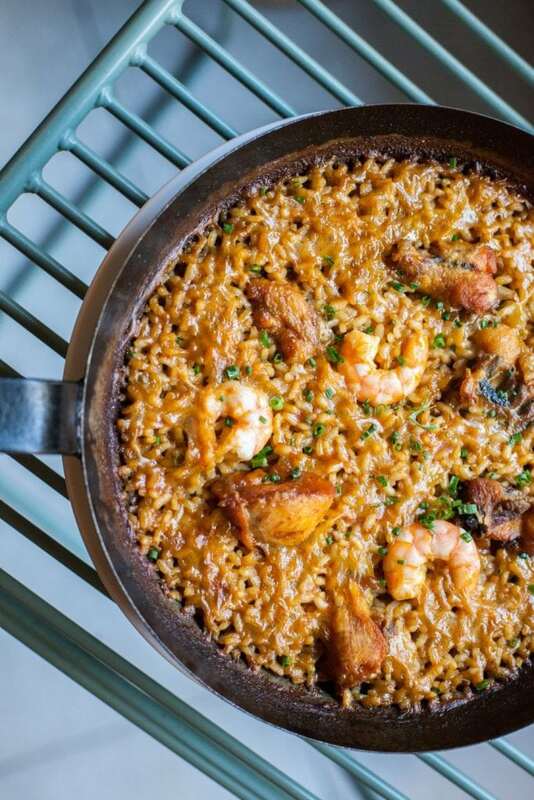 Paella, Cuban, sea and mountain or a Risotto; a thousand ways to work such a precious product. There are still restaurants where you can enjoy good rice and fill your mouth with flavor in order to satisfy your demanding palate. In 1959, Andrés Iborra and Carmen Vicente opened a small bar in the neighborhood of Poble Sec. With simple and native cuisine, they specialized in rice dishes and divulged good Levantine cuisine. Since then this bar continues at the foot of the canyon in the Parallel of Barcelona. Levantine rice and noodles are his secret; and he makes them in all tastes and forms. 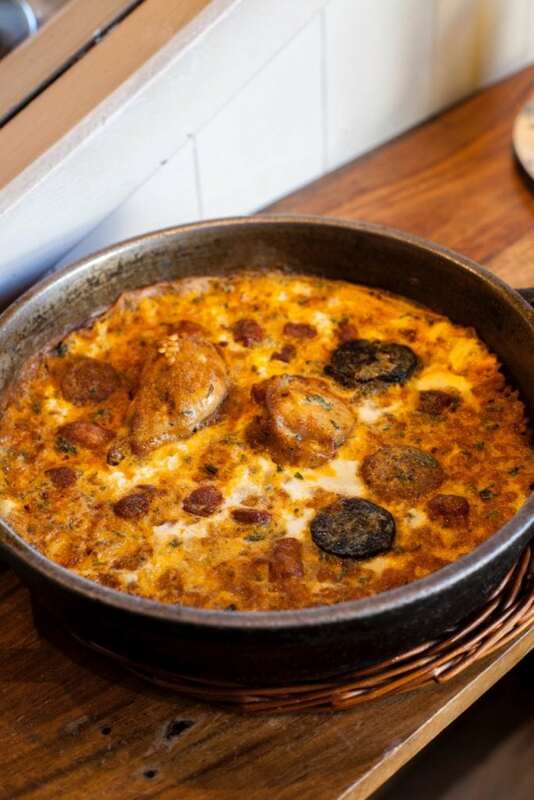 But without any doubt; if there is a special meal, it’s his rice with chicken crust and sausage with egg gratin, typical of Elche. A real trip to the illicit lands without leaving the neighborhood. At the foot of the Mercat de la Llibertat in Gracia, this family establishment has opened every morning since 1912. 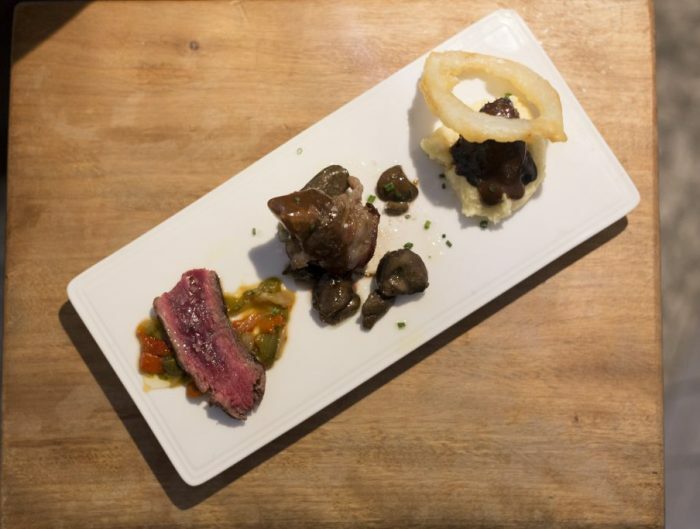 A traditional Catalan food house where they proudly hold a local flag with a menu full of seasonal, local produce. If you want to try a delicious rice with chicken and prawns, visit them on a Thursday and you can enjoy the the food of Alexis, head chef and architect of this culinary banner. We now have Hofmann Rice, located in the center of Barcelona where rice is honored as one of the essential products of Mediterranean cuisine. Silvia Hofmann is in charge of the Hofmann group, an international gastronomic reference that has restaurants, among them the Hofmann Restaurant with a Michelin star, a pastry shop and one of the best catering schools. 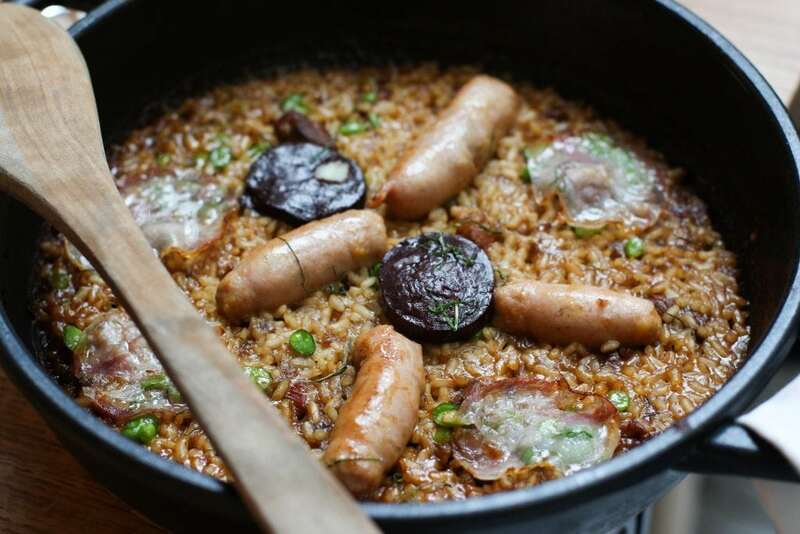 Among its rice menu we find a bright and saucy risotto, consisiting of prawns and hot smoked juices, with its rice and sausages, or the rice of espardeñas, calçots and romesco. 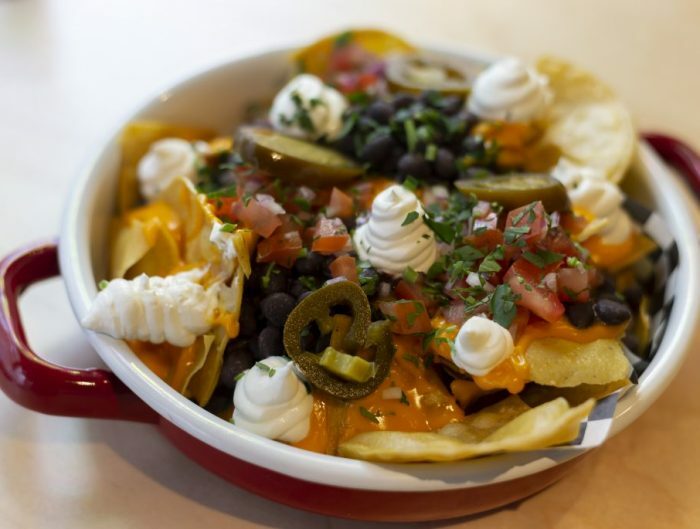 Now it’s time to sit down and enjoy the delights that Mediterranean cuisine offers us. Barraca, a restaurant specializing in rice and fish that belong to the Woki Tribe. As its name suggests, they are the testimony to the relationship between humans and the sea. 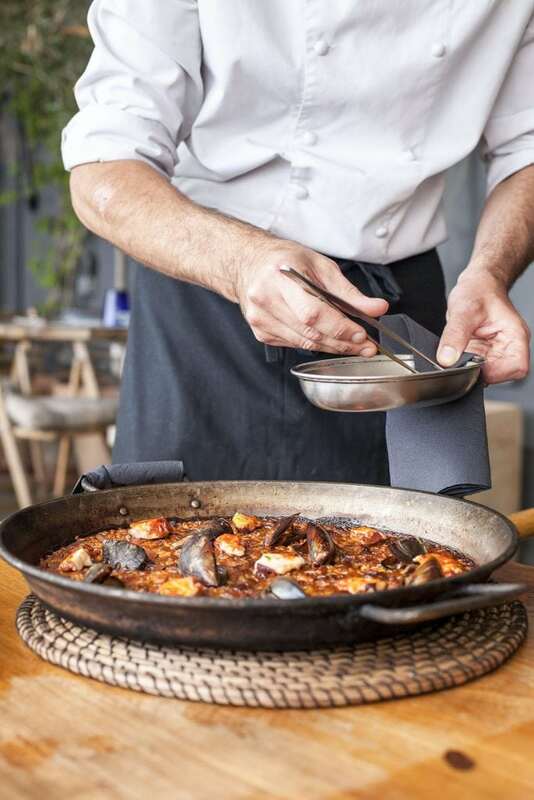 An ecological restaurant where you can taste all its variety of paellas, among which the seafood paella and the vegetable paella stand out. 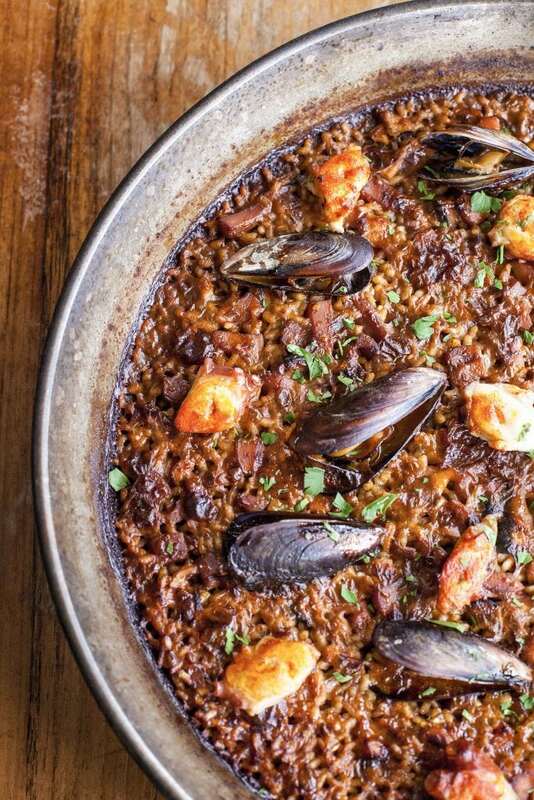 We always opt for its rock octopus paella from La Barceloneta; a delicacy worthy of sailors like us. Café San Telmo was born in 2006, with the intention of bringing a peculiar style of restoration to the city of Barcelona. 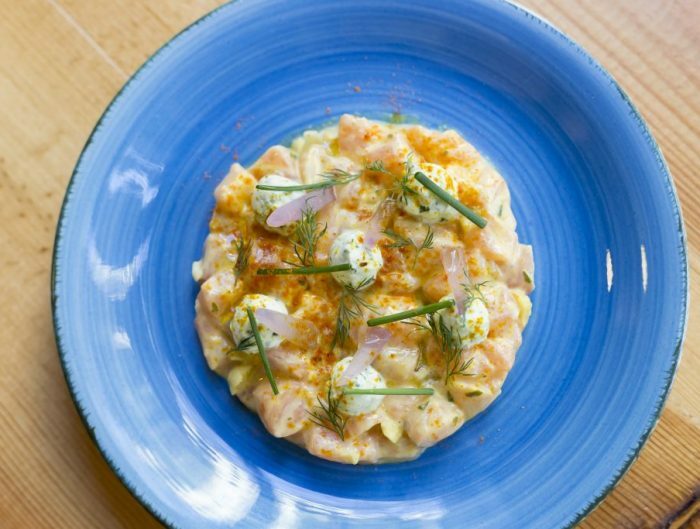 Café San Telmo opens with a new decoration on the diagonal, and is expanding its gastronomic offerings. We have all tried Cuban rice, a homemade dish, but we have never seen in a restaurant until now. 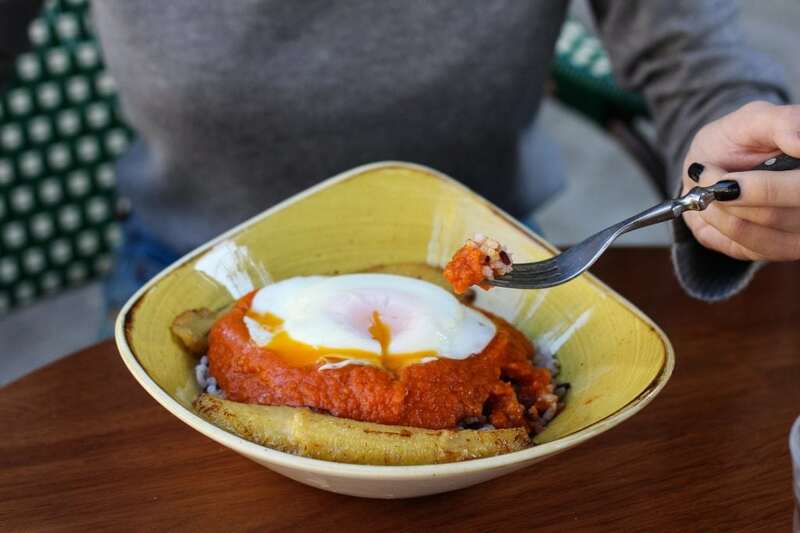 Café San Telmo wants to bring you closer to the best memories of your childhood home through its Cuban rice with fried egg, homemade tomato sauce and a Latin American touch: the fried plantain. Long live Cuba! Not long ago we witnessed the birth of a new gastronomic temple, the elder brother of the Nikkei cold bar in Kokka. A place faithful to its origins that tries to unite the Peruvian and Japanese cultures in a harmonious way. A traditional Nikkei cuisine with contemporary airs in a unique setting that maintains that essence that so characterizes Big Kokka. 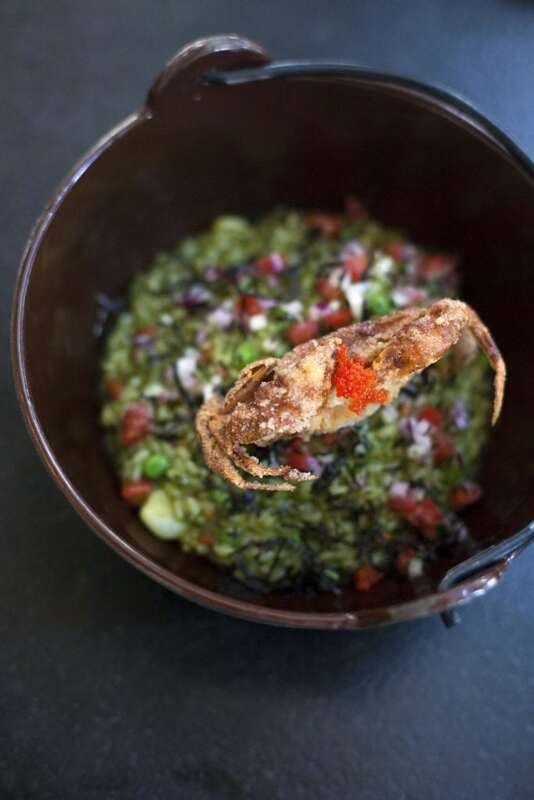 Here you can enjoy a culinary journey with its magnificent green rice with Soft Shell Crab with cilantro and a beach crab with chalaquita.